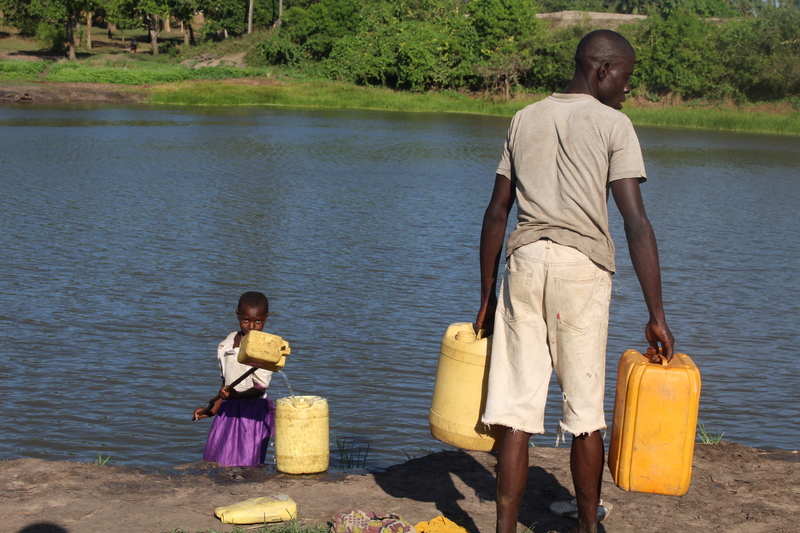 An article on water security in Kenya, written by Dr Nic Cheeseman and Johanna Koehler of Oxford University, has been published in the Daily Nation, the most-read daily newspaper in Kenya. 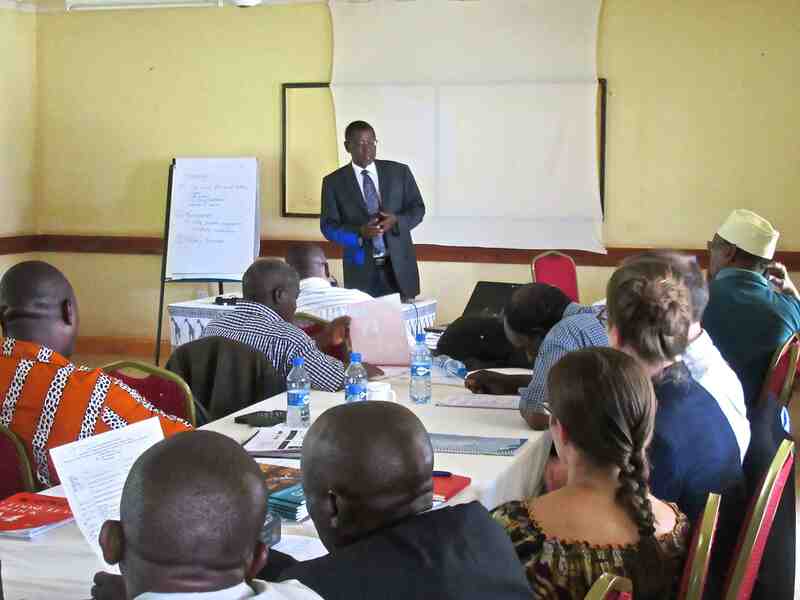 The Kitui County Government and UNICEF Kenya ran a workshop for the County water staff to develop a sustainable approach for Kitui’s water services. Oxford University researchers discussed future collaboration, including a REACH Water Security Observatory for Kitui County.